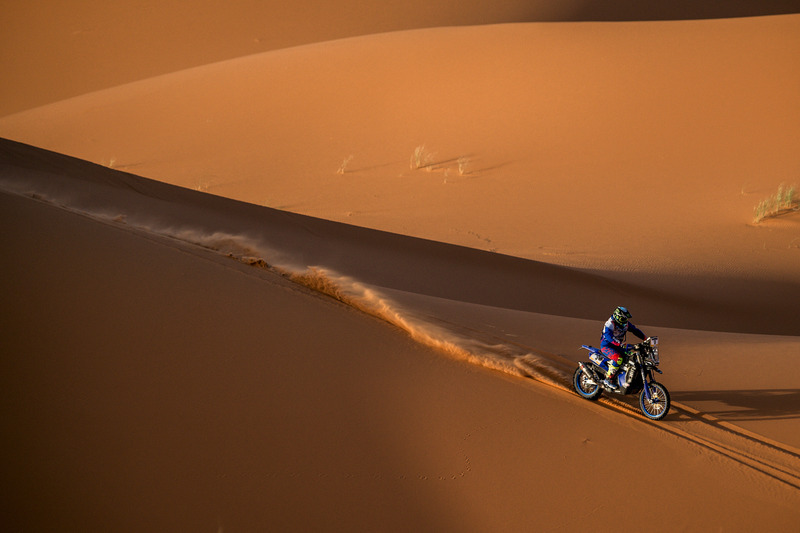 Looking forward to returning to competitive action, the trio of Yamalube Yamaha Official Rally Team riders Adrien Van Beveren, Xavier de Soultrait and Franco Caimi are all-set to contest the six-day-long Atacama Rally 2018 – round three of the 2018 FIM Cross-Country Rallies World Championship, this coming week in Chile. Featuring a total race distance of 1,200km over a mix a mountain, valley and coastal terrain within the Atacama Region of Chile, the 2018 Atacama Rally will be challenging for all competitors. The event will kick off with the Prologue on Monday, August 13, before racers set off for five tough stages around the city of Copiapó. The scheduled finish will again be in the city of Copiapó on August 18, 2018.